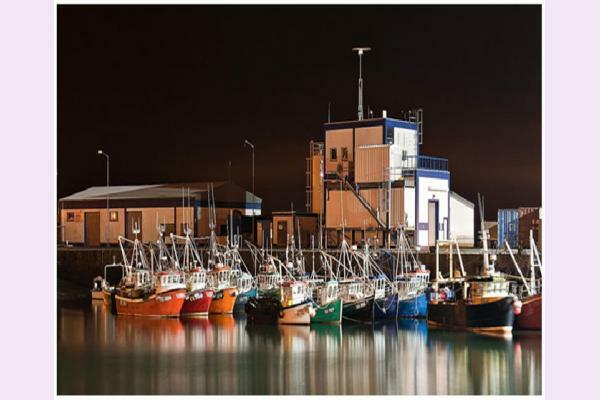 Donegal is jam packed with fun things to do with your family. A massive range of fun activities for kids and adults too. 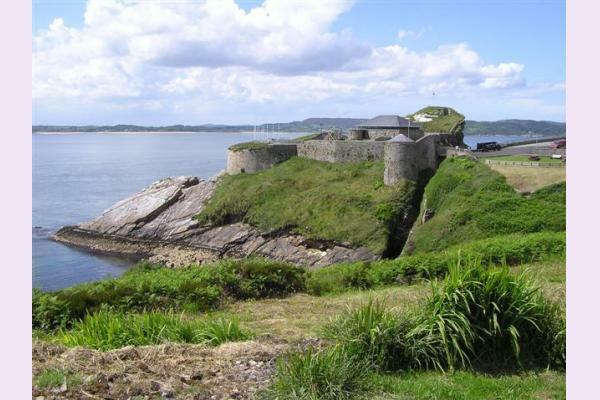 We've got adventure centres, activity centres, great fun places to visit for everyone! Have we missed a fun activity, event or one of your favourite things to do in Donegal? Drop us a line and tell us - info@fun.ie to be in with a chance to win one of our monthly prizes. 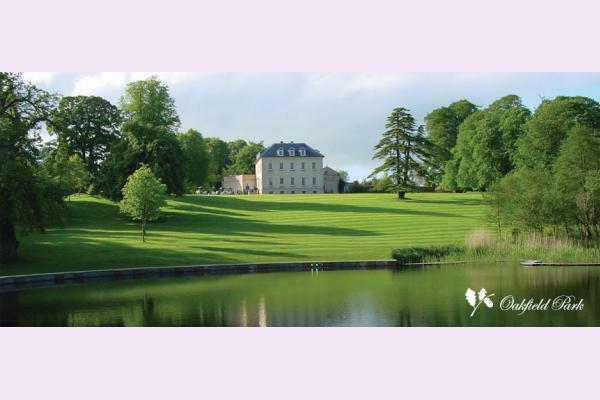 Oakfield Park is a beautifully restored 18th Century Georgian Deanery sitting in a lush landscape with 100 acres of parkland and mature woodlands to explore. Fort Dunree, Dun Fhraoigh in Irish means, “Fort of the Heather” and indicates that this site has been an important defensive site down through history. 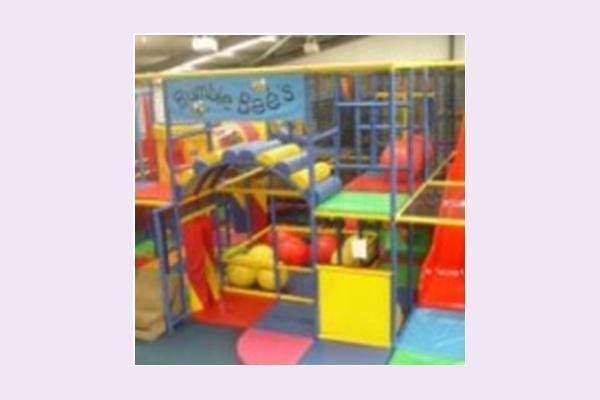 Jungle King Adventure Centres are fun and safe places to take the children. 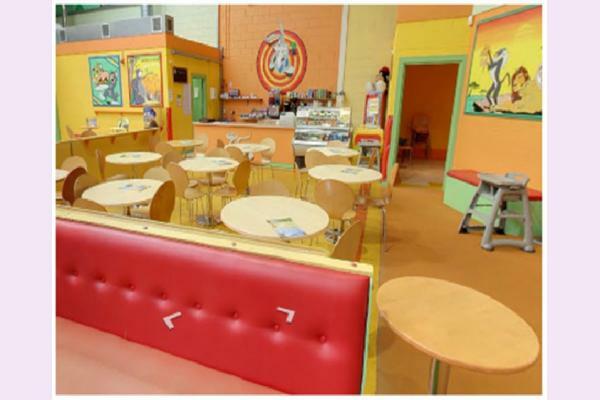 Jungle King Play Centre is a state of the art indoor activity centre for children up to twelve years old. There is a separate area for babies with soft padded animals and a ball pool. 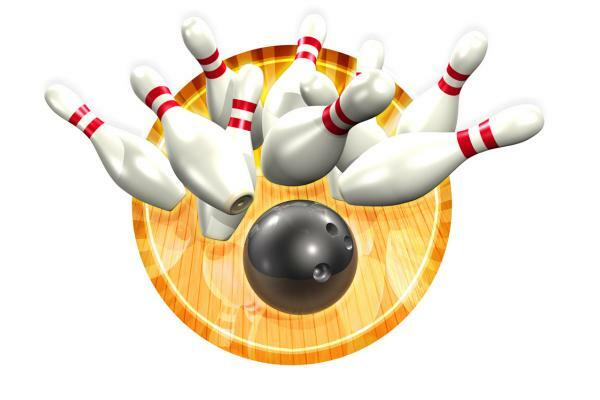 Welcome to Bundoran Glowbowl & Macks Amusements. 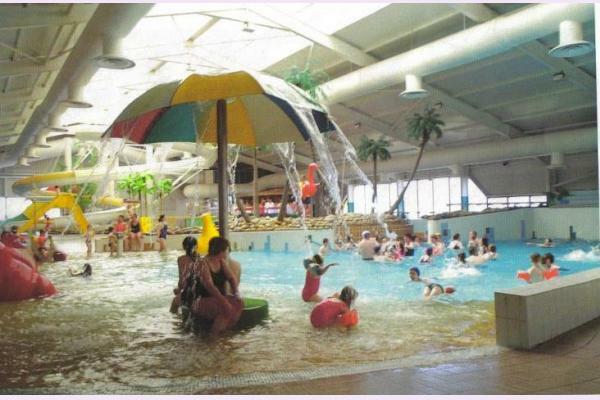 We are the largest Family Entertainment Centre in the North West and cater for all the family. Welcome to Donegal Equestrian Centre. 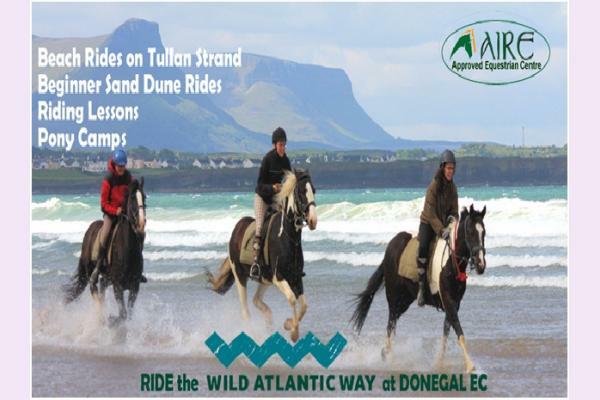 Donegal Equestrian Centre situated 1 mile from the centre of Bundoran in the beautiful North West coast of Ireland is the perfect choice for all your horse riding. 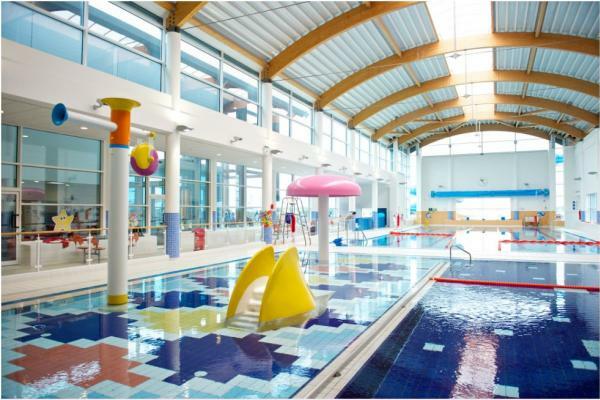 Waterworld Bundoran is Ireland's Premiere Indoor Aqua Adventure Playground and is now in its 22nd year of operations.